Attention Dexperts! 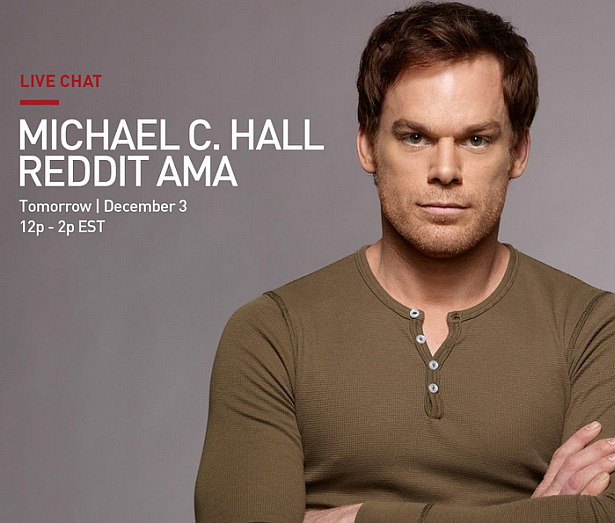 Tomorrow is the day you will have a chance to ask Michael C. Hall a question regarding Dexter and anything you can imagine on Reddit! Make sure to follow Dexter's (and DexterDaily's of course) official account on Twitter for a link of his Reddit AMA at 12pm ET.